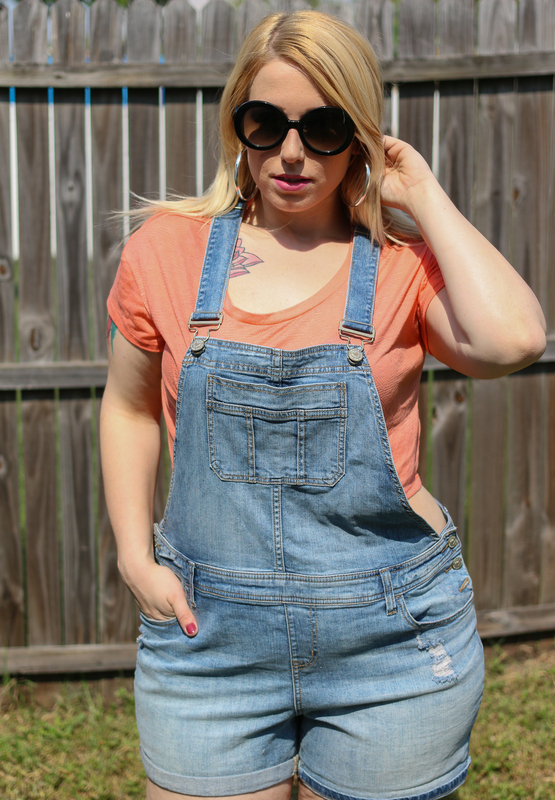 Plus overalls can be tricky, but this pair I picked up Torrid are probably one of the best I’ve found. I bought them in-store and  these are finally online, available here. They have an open back which perfect for summer. I did size up, I am in the 14. Crop top is from Target. Great photos! I love your outfit! 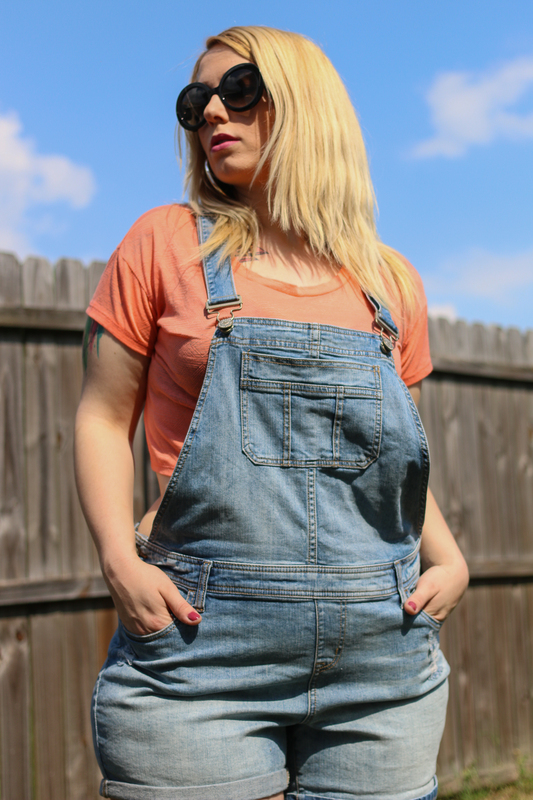 I’m a starting fashion blogger, feel free to check out my blog!